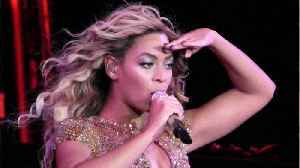 Netflix has released **Homecoming: A Film by Beyoncé**, a documentary depicting the singer’s 2018 Coachella performance. 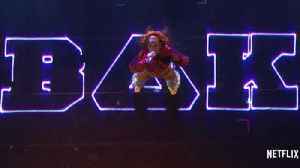 Broadcastingcable.com reports the performance paid homage to historically black colleges and universities (HBCU) in the U.S. According to Netflix, Beyoncé was the first black woman to headline Coachella. The documentary features candid footage and interviews describing the preparation for the performance. 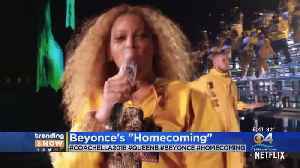 19, 2017 FILE PHOTO NOV.
&quot;Homecoming: A Film by Beyoncé,&quot; premiered early Wednesday on Netflix. 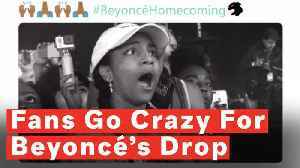 Check out the official trailer for the Netflix documentary Homecoming: A Film By Beyoncé featuring Release Date: April 17, 2019 on Netflix Homecoming is a documentary film about Beyoncé's 2018..
A film about the making of Beyoncé's now-iconic Coachella performance will hit Netflix next week. "Homecoming: A Film by Beyoncé" premieres April 17, 2019, on Netflix. 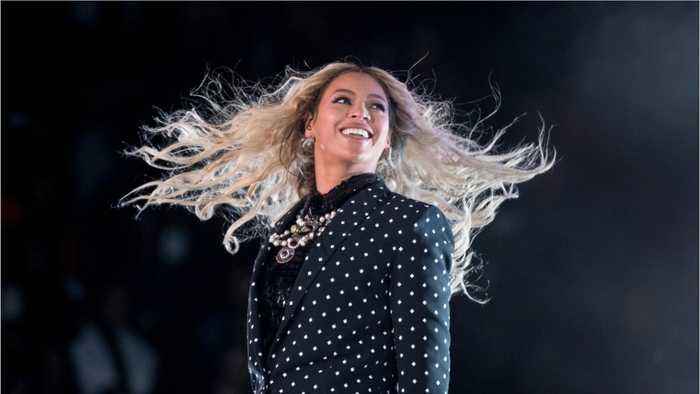 The movie presents an intimate look at Beyoncé’s 2018 Coachella performance paying homage to America's historically black..
CNN reports that Beyoncé may be getting ready to turn up the excitement for fans once again with the release of a documentary. On Sunday, Netflix tweet a tease of the film coming next week. The tweet..